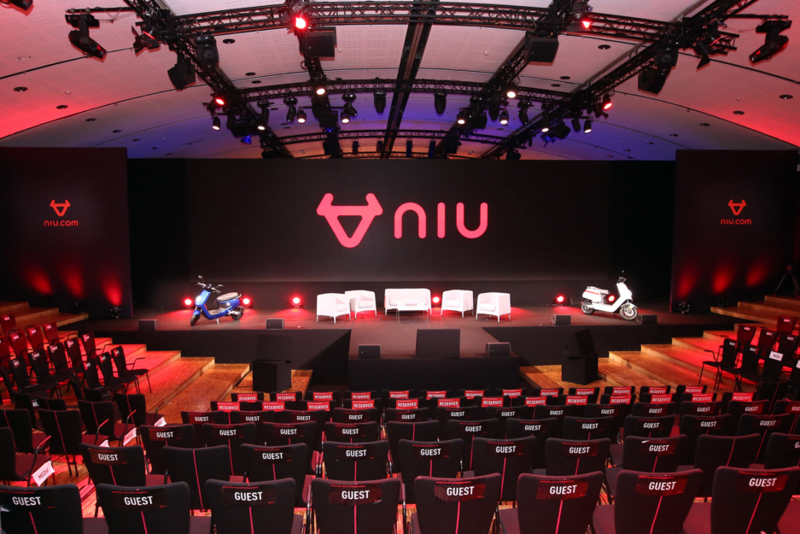 NIU, the #1 Smart Electric Scooter brand in the world, with over 400,000 NIU scooters since launching, introduces the all-new N-GT and M+ models. The new models made their world debut at Carrossel de Louvre, Paris. 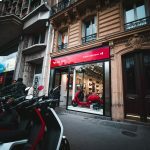 We invited 50 NIU fans to come to Paris and be part of the Official NIU launch. Media, partners and fans from around the world joined us at Paris to celebrate this moment. The launch event took place in Carrossel de Louvre Paris on the 12th of June. From 9:30 am – 6:30 pm, close to 350 people attended the product launch event. The launch was led by our CEO Dr. Yan Li who proudly introduced our brand new N-GT and M+ models. [hyperlink to models]. The launch also revealed our sharing partnerships with Indigo, goUrban and Movo. The event also included an Urban Mobility Summit. This was a chance for attendees to come and see executives from Vodafone, Alstom, Vulog, Nissan, Cabify, Toyota, ofo, Cityscoot, EVBox and more top companies. A range of topics were discussed between four panels of executives. The summit ended with drinks and an opportunity to network with executives and other attendees. 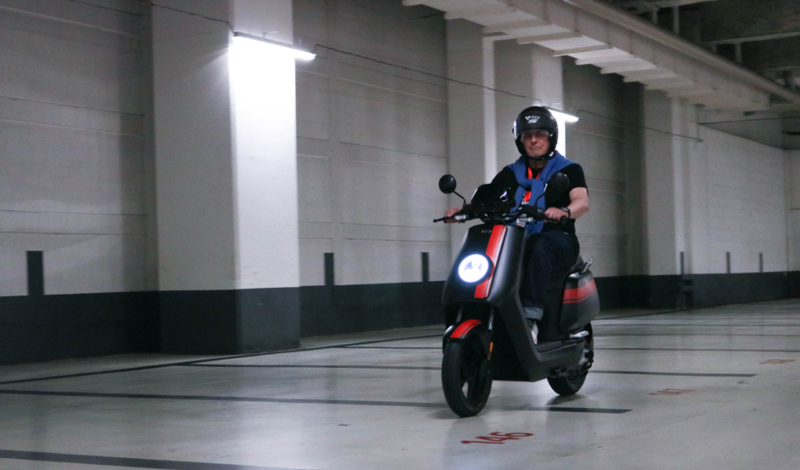 Attendees were able to be the first to experience our two brand new scooters during the urban test drive. More than 100 people were able to test drive both our new models.